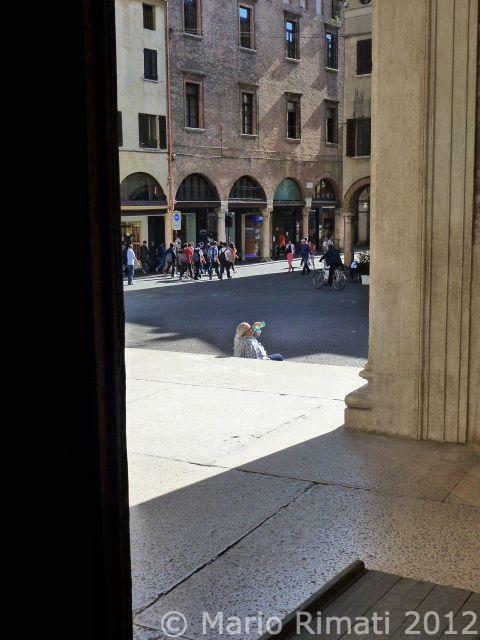 A Crazy Canuck Living in Zany Italia! 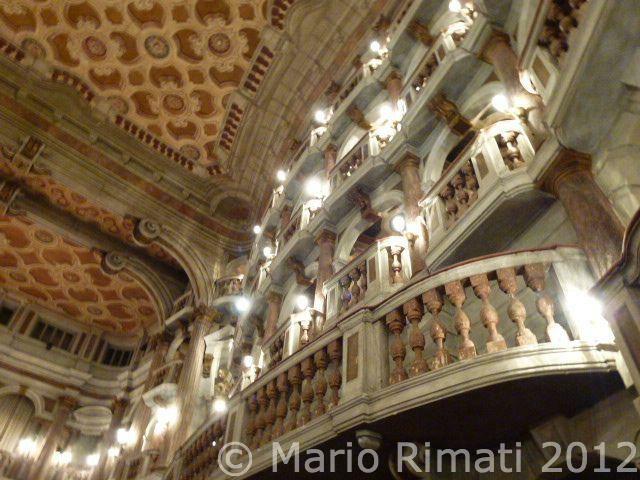 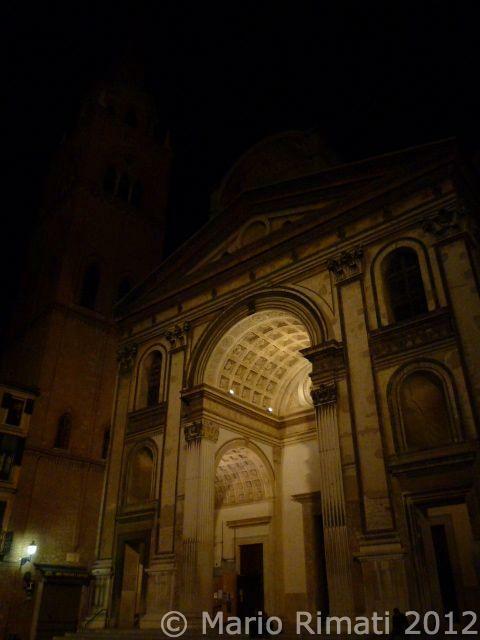 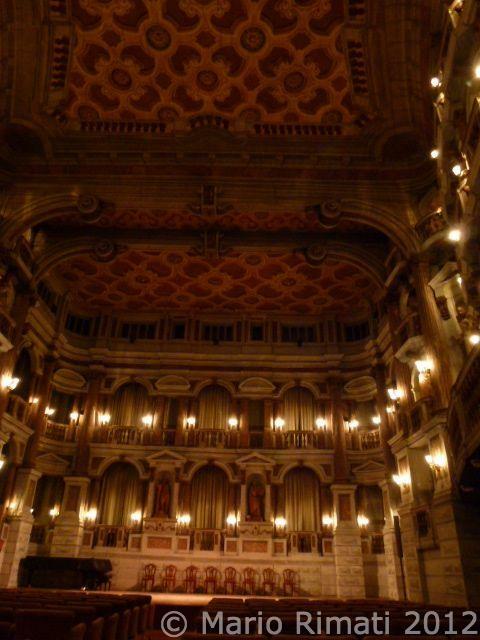 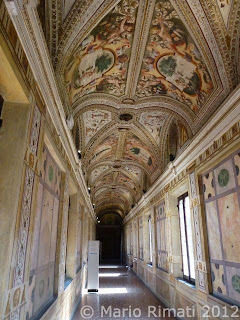 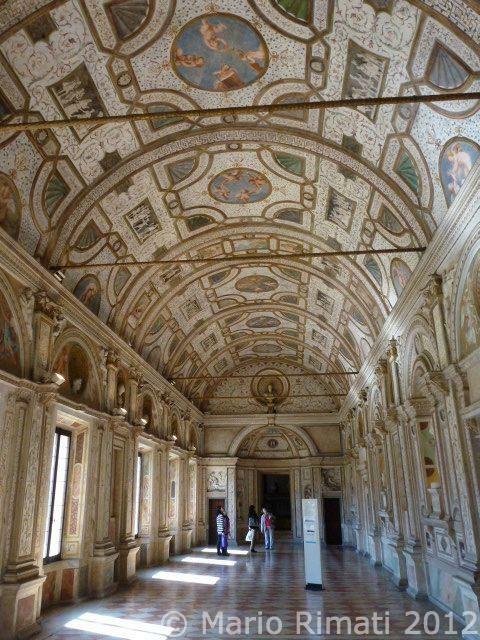 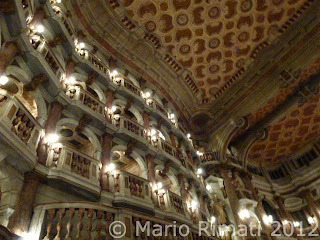 : Magnificent Mantova! 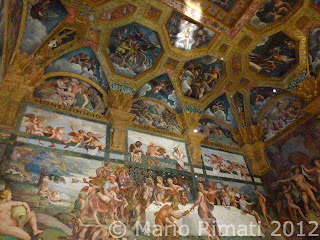 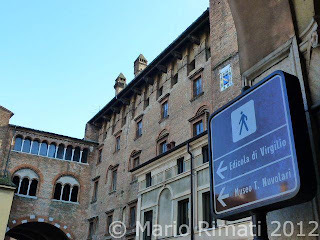 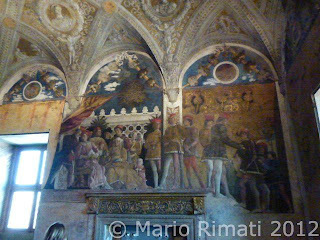 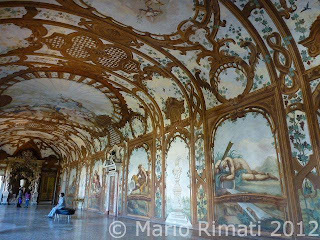 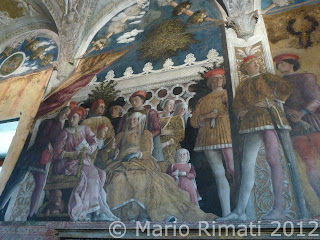 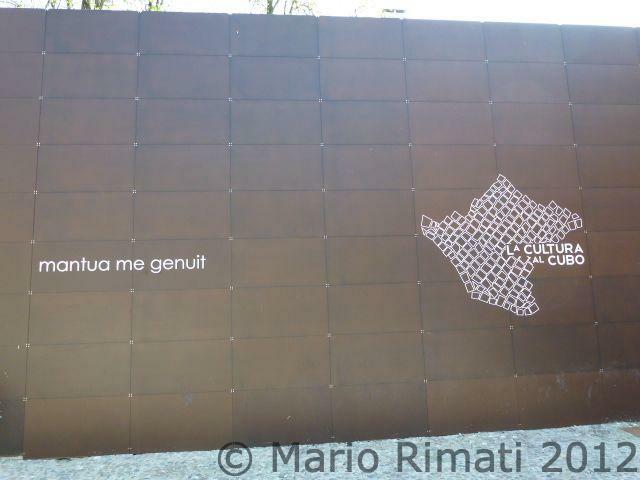 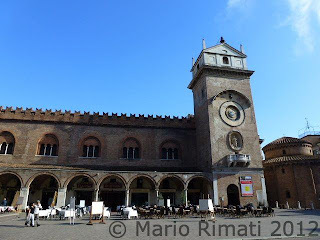 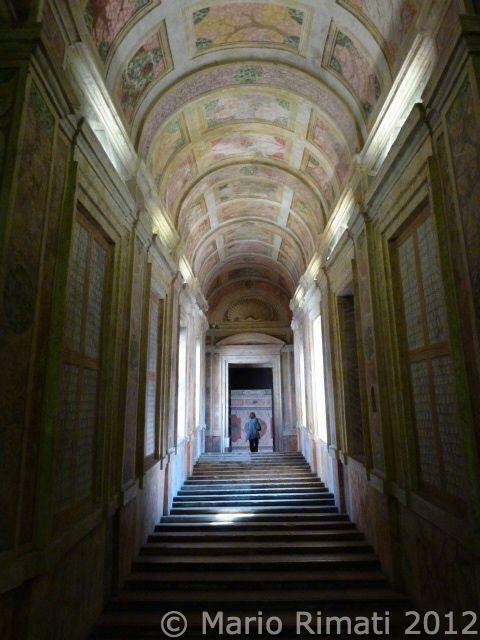 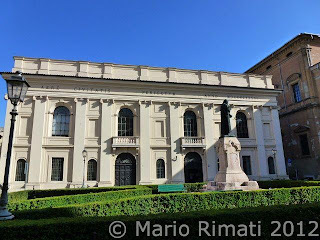 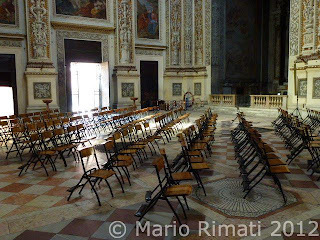 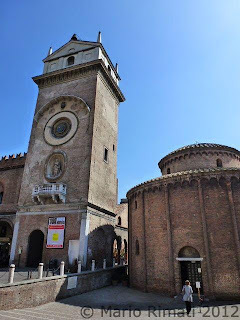 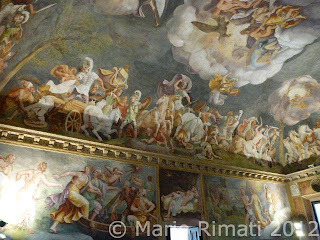 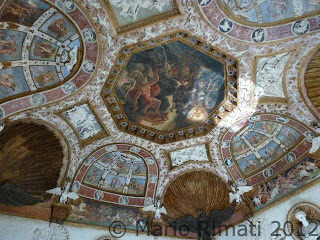 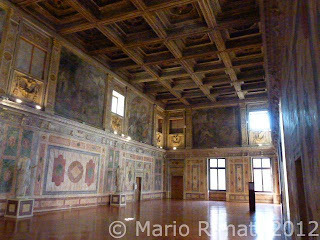 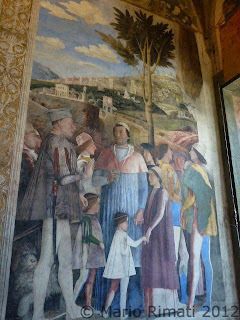 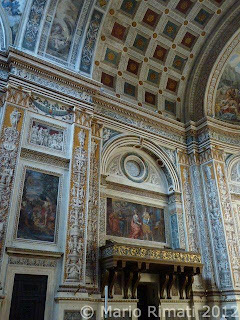 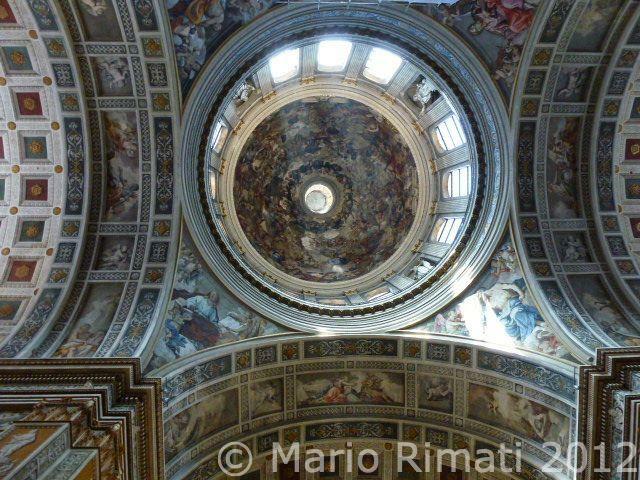 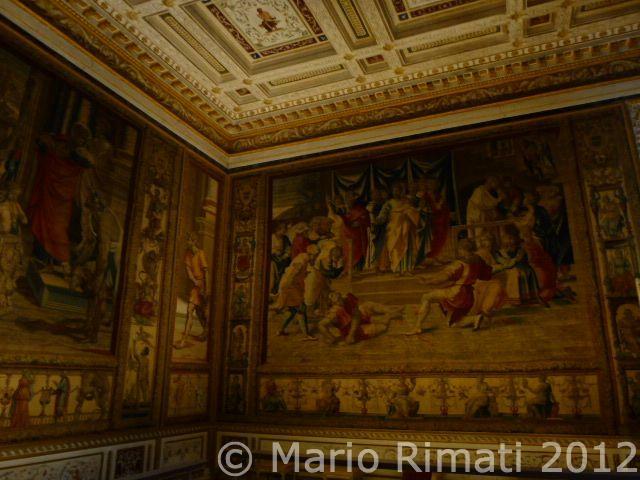 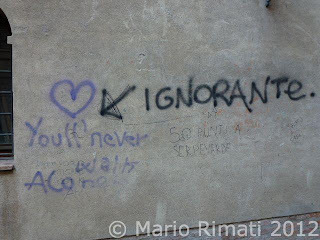 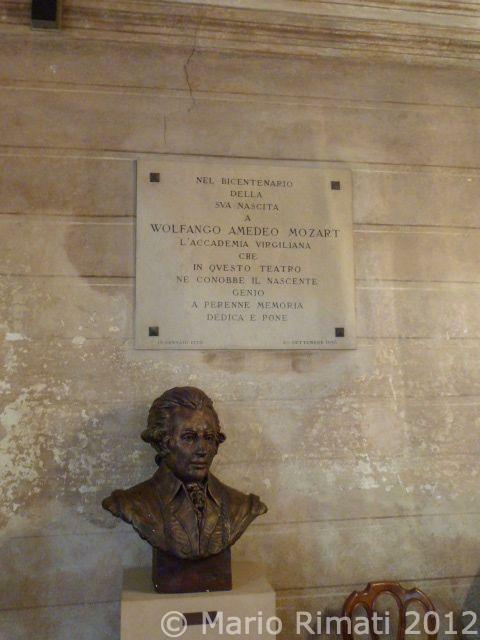 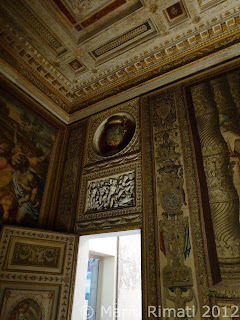 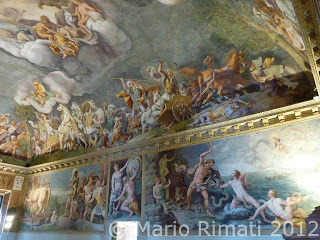 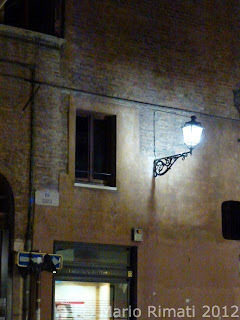 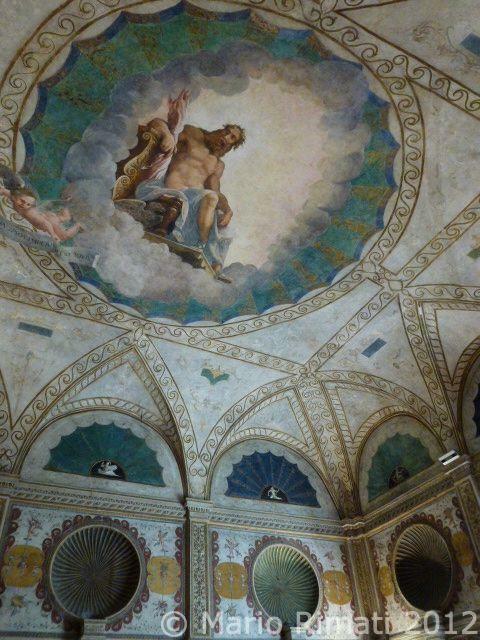 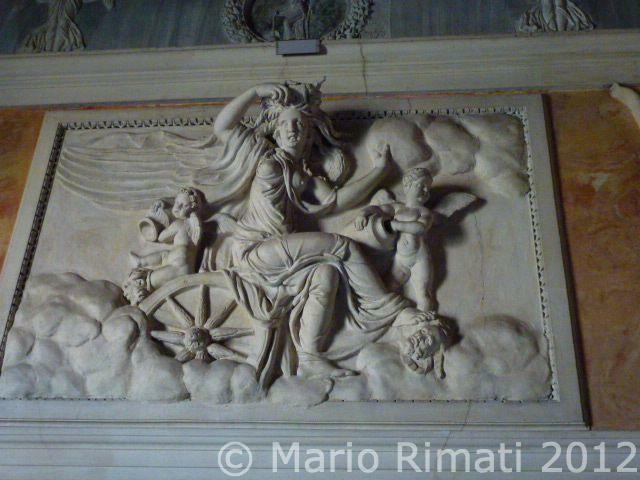 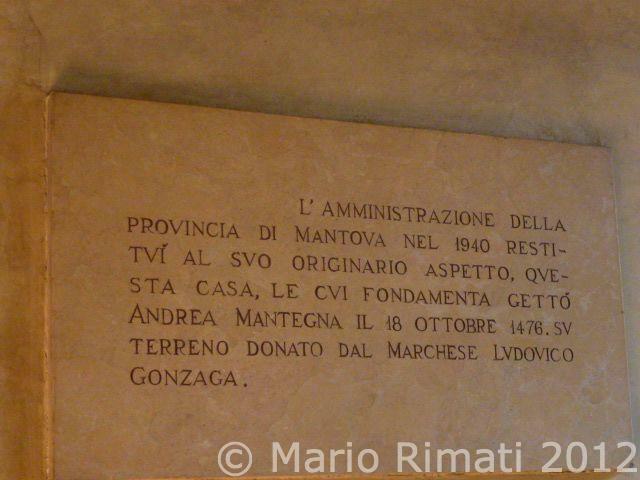 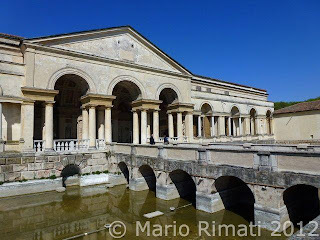 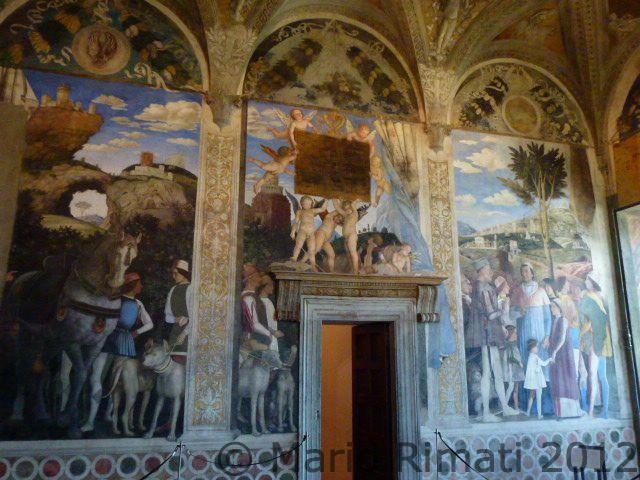 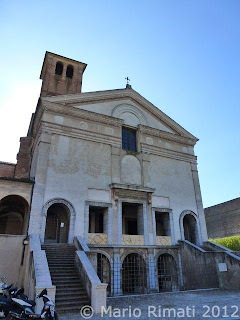 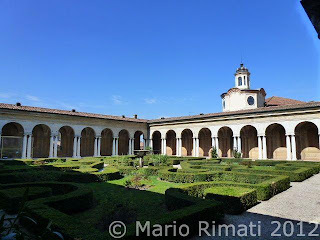 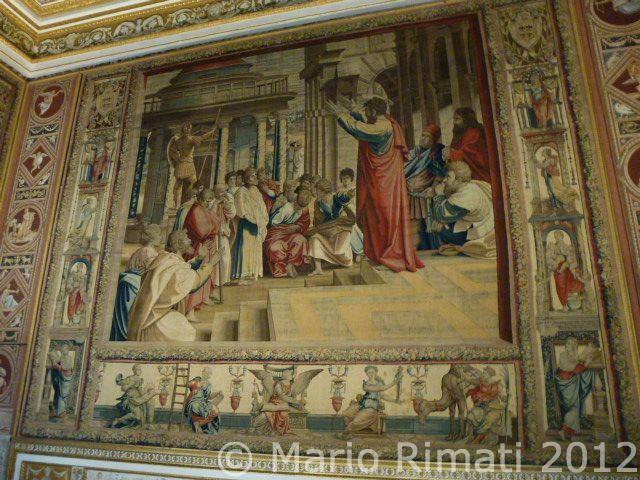 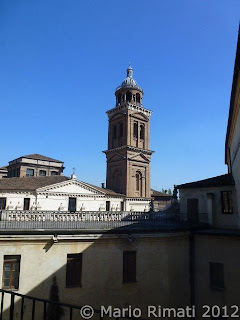 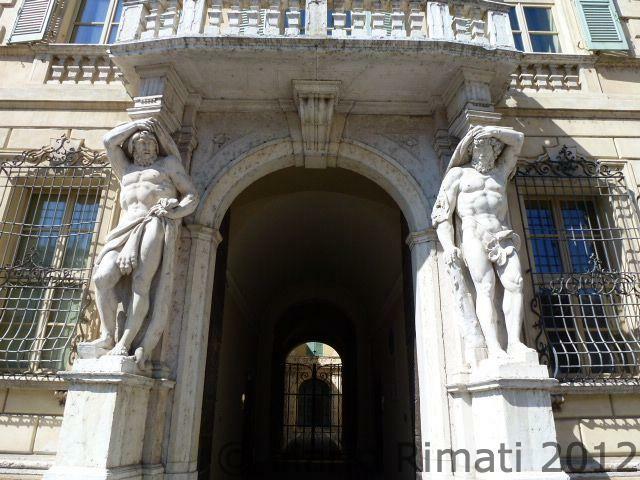 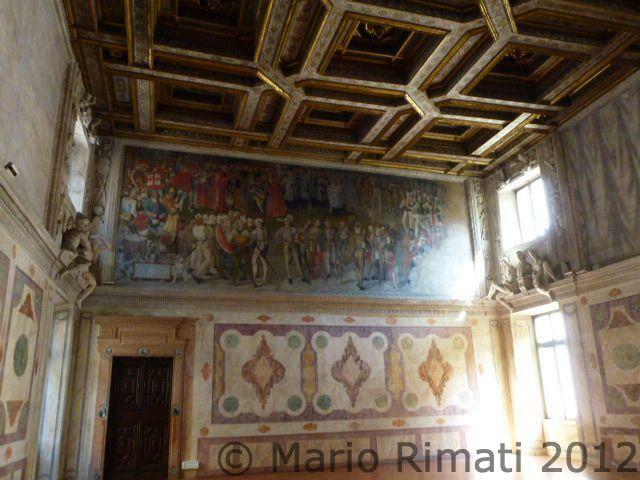 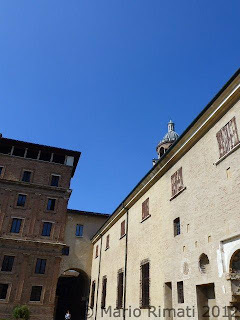 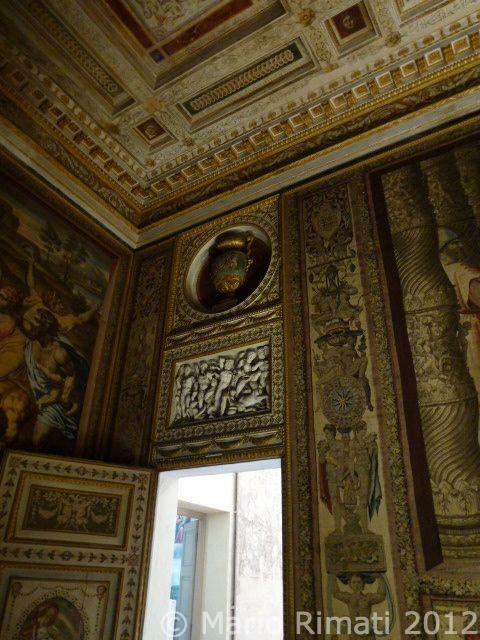 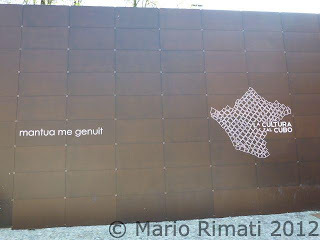 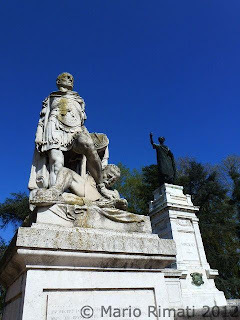 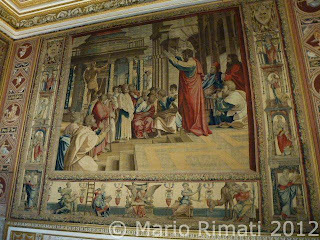 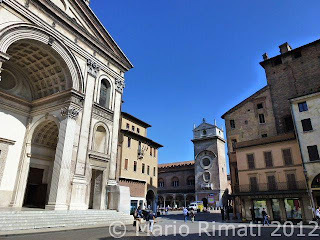 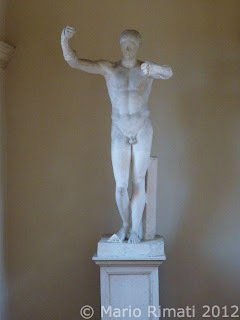 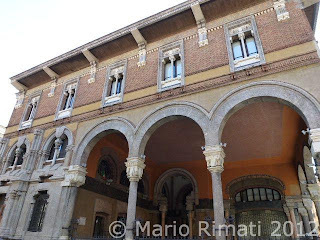 “Mantua me genuit” (“Mantova gave me birth”)! 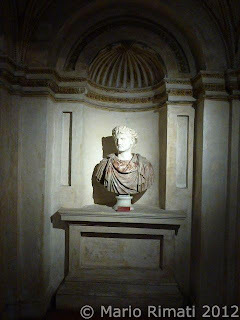 The famous words are taken from the tomb of the poet Virgil. 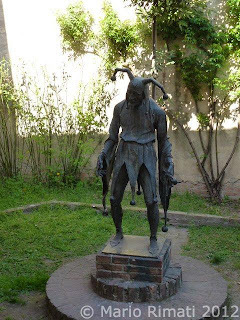 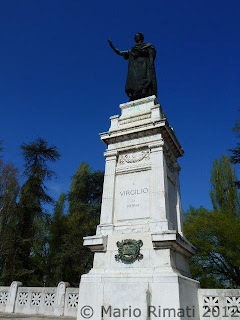 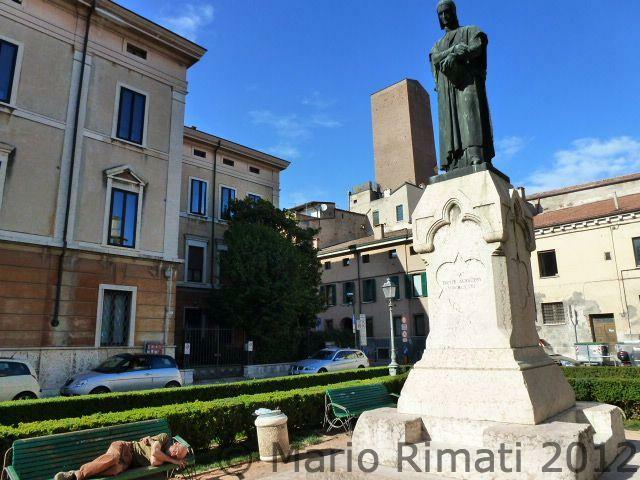 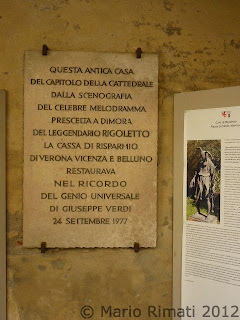 Virgil (Dante considered him to be one of the most important influences on his thought and also appears symbolically as his guide throughout much of The Divine Comedy) was born in the Mantova area. The famous Latin phrase, which can still be seen around the town (the entire phrase is actually longer), was apparently uttered as Virgil was dying. 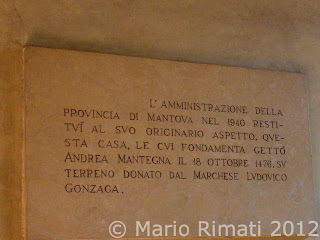 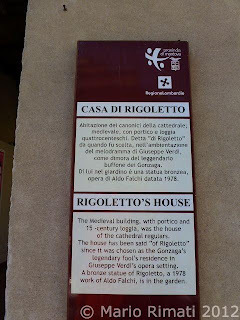 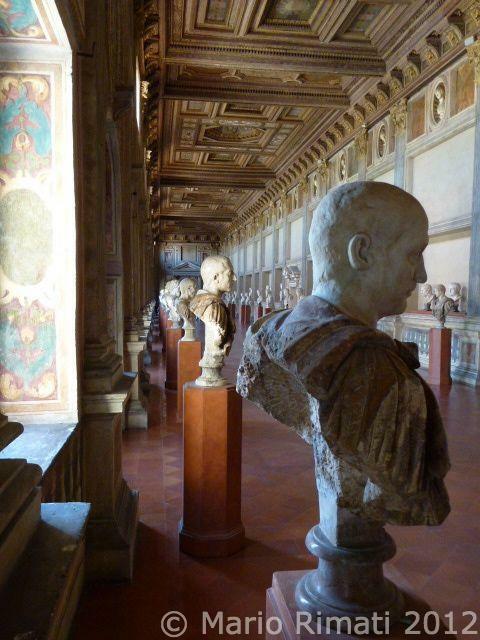 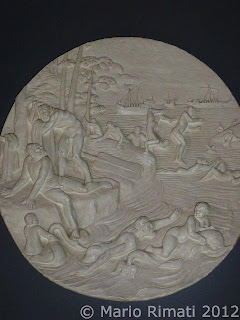 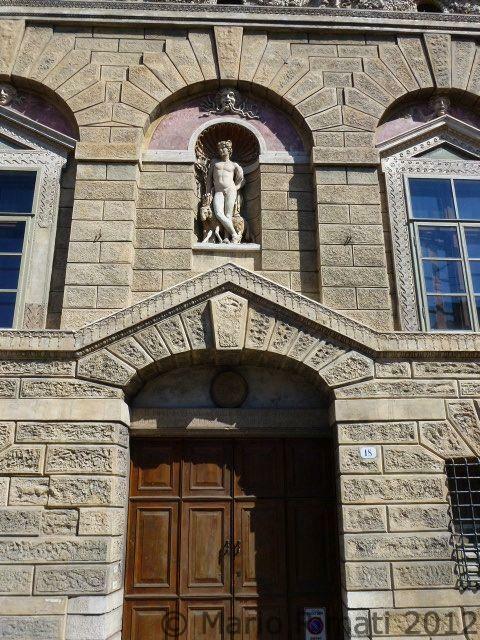 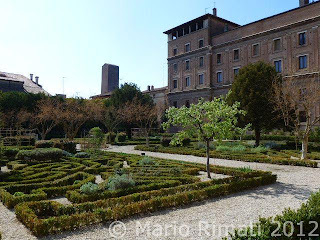 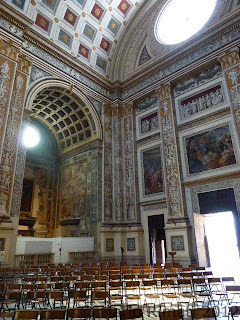 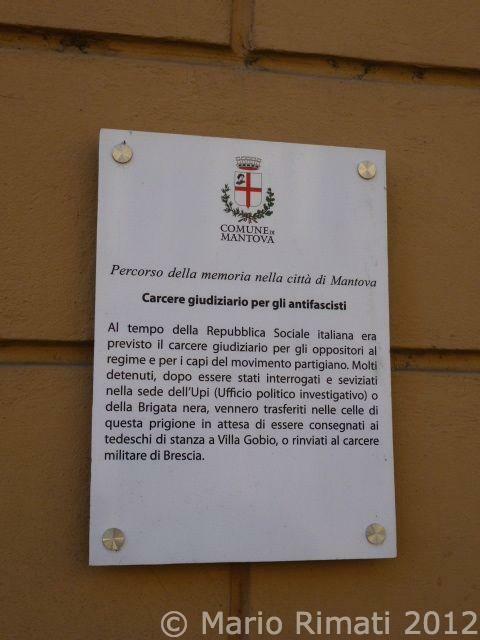 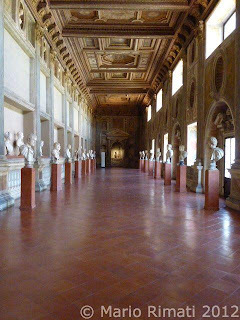 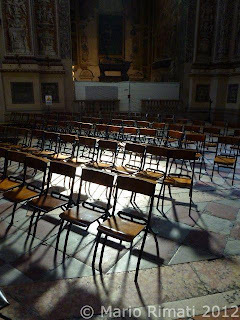 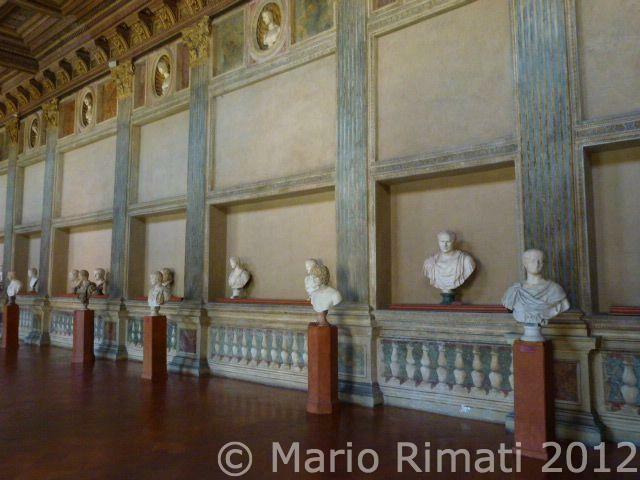 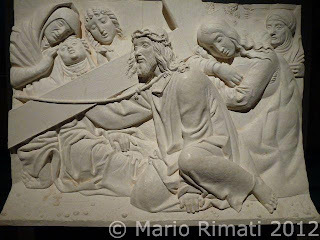 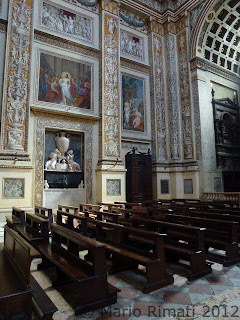 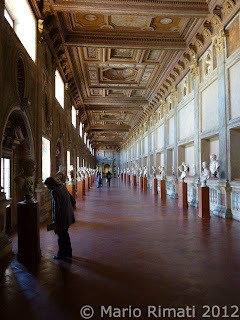 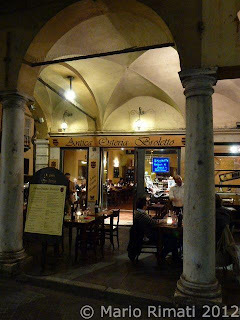 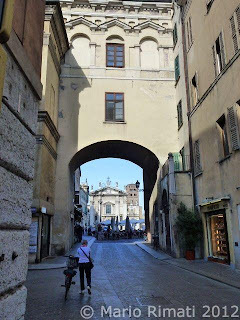 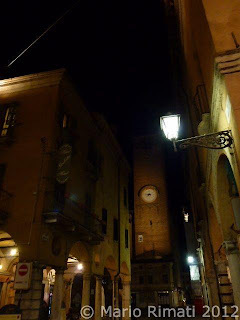 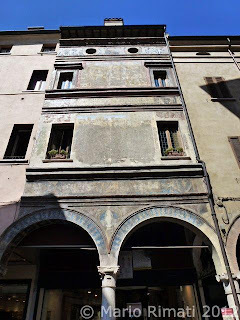 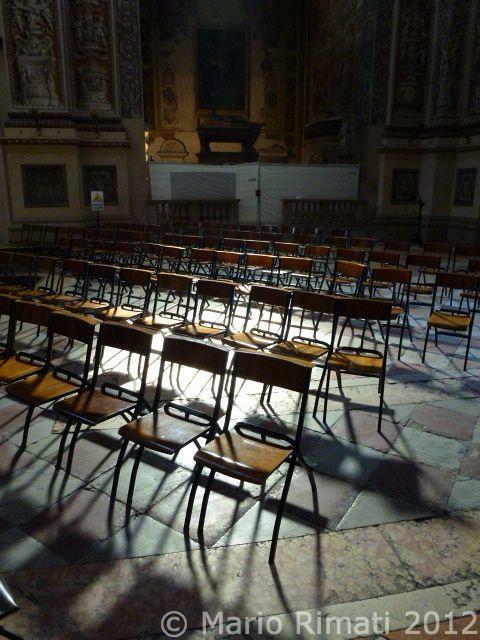 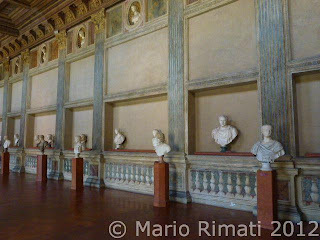 My father would repeat it over and over again as his own mother was born in Mantova. 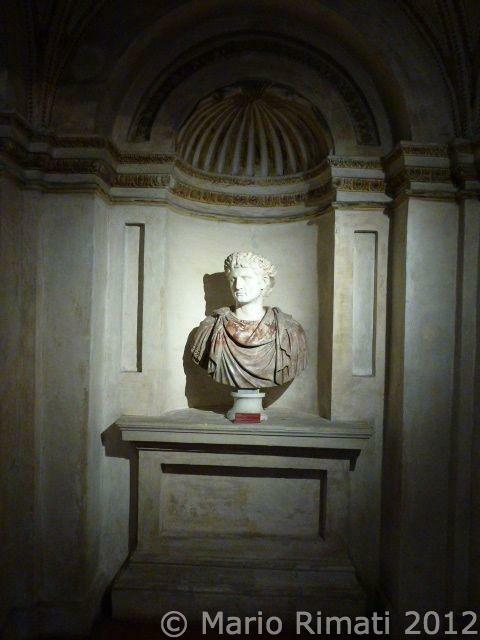 I think he would have been indeed very happy that I finally got to visit the elegant town. 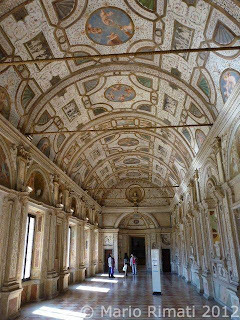 Mantova is not only a UNESCO World Heritage site but it’s also home to the mighty Gonzaga dynasty of the 1300s (great horse traders they were), to Rigoletto (from the very same opera), to some of the most beautiful Andrea Mantegna paintings (such as the room of the newlyweds, or the “Stanza degli Sposi” in the grandiose “Palazzo Ducale”), to his home, to Tazio Nuvolari’s home (a famous sports car driver), to the truly superb “Bibiena Theater” (the very same theater was inaugurated by a young 14 year-old, Wolfgang Amadeus Mozart!) 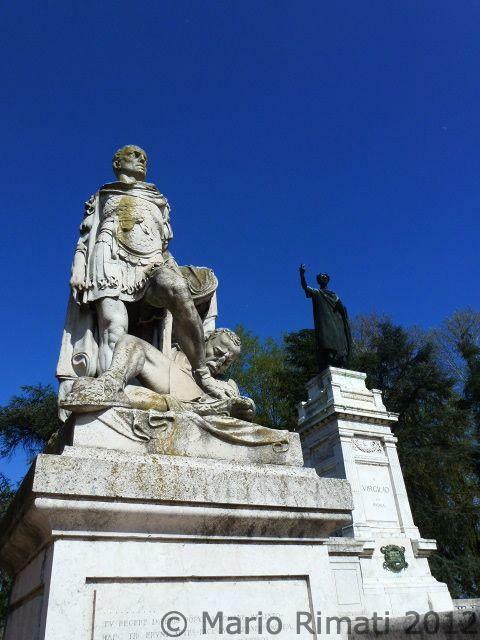 and to both Virgil’s and Dante’s statues. 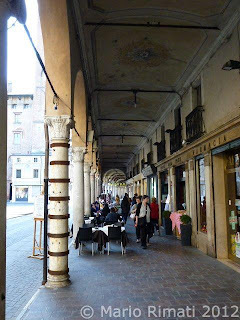 The town itself isn’t terribly big with just some 50,000 souls, but the architecture is wonderful, including the “Palazzo Te” which was a built for the summer delights of Federico II Gonzaga (the palace has just hosted the 25th anniversary of Pixar productions, a treat as I’ve always enjoyed Pixar’s animated movies). Cyclists can be seen everywhere as the city is flat and so moving about on two wheels is great. 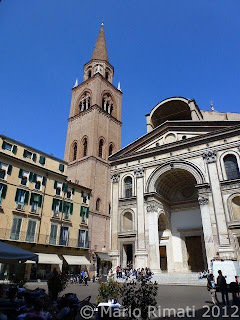 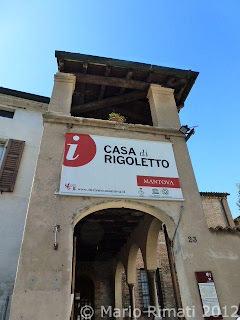 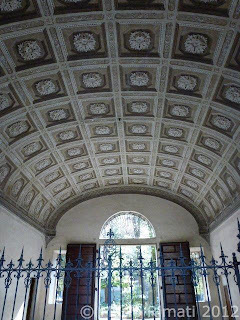 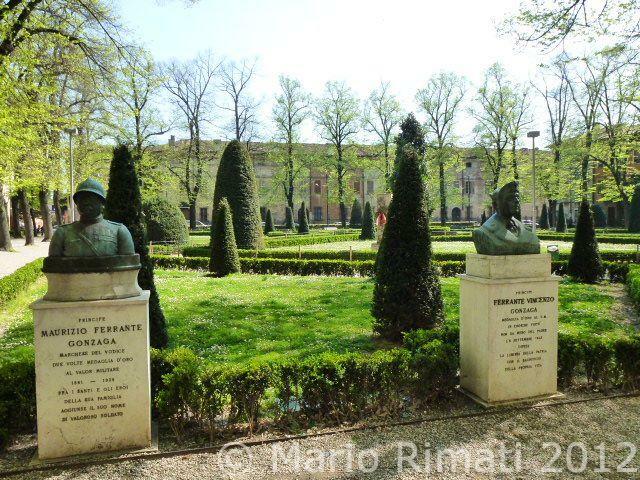 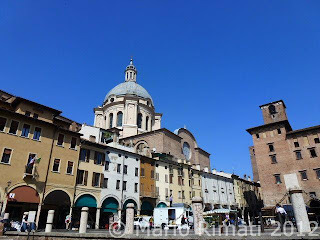 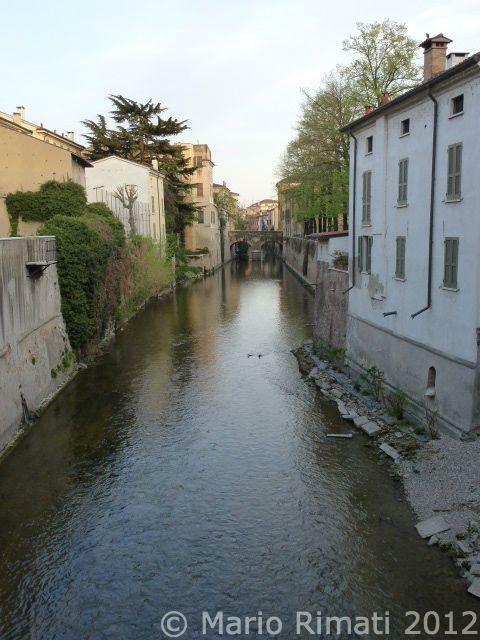 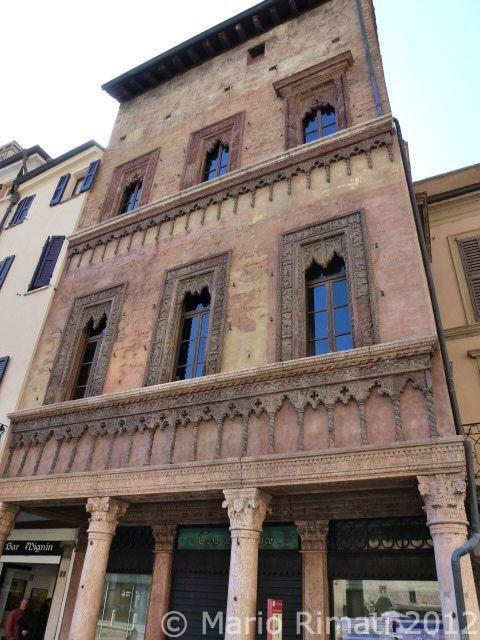 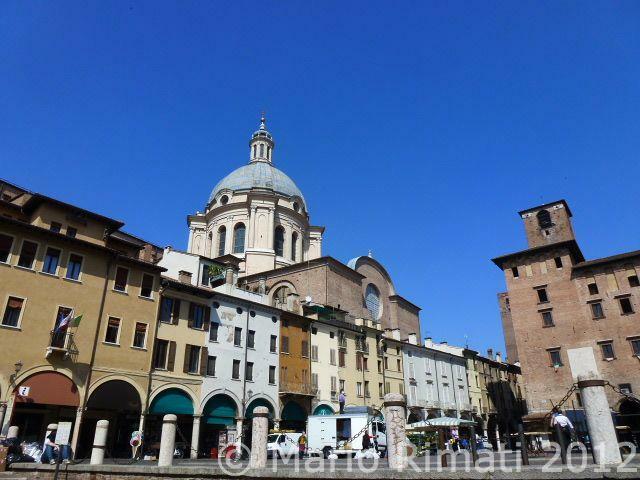 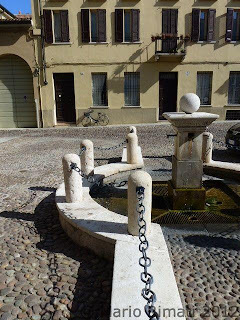 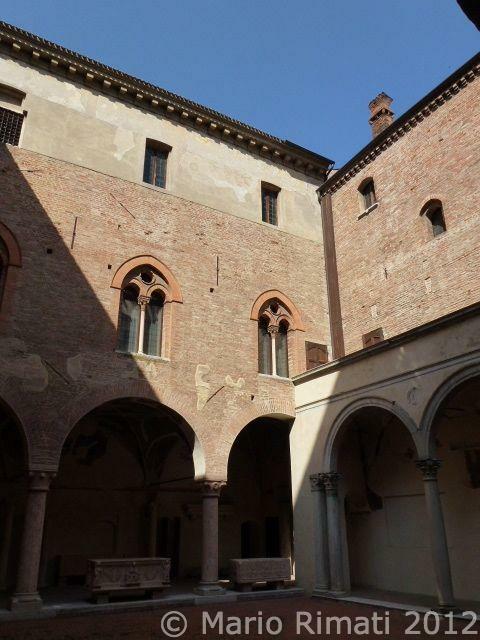 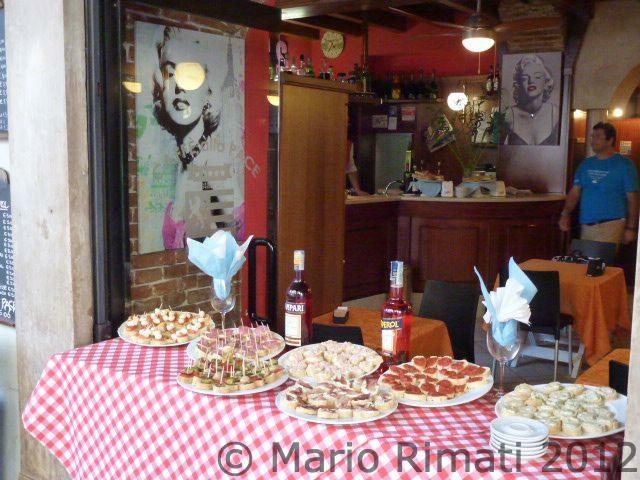 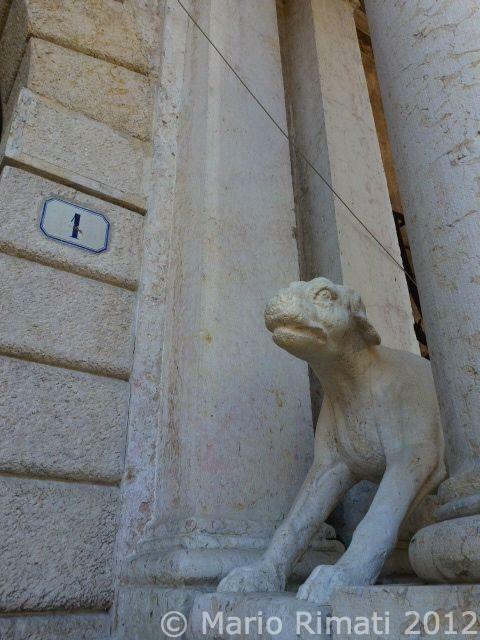 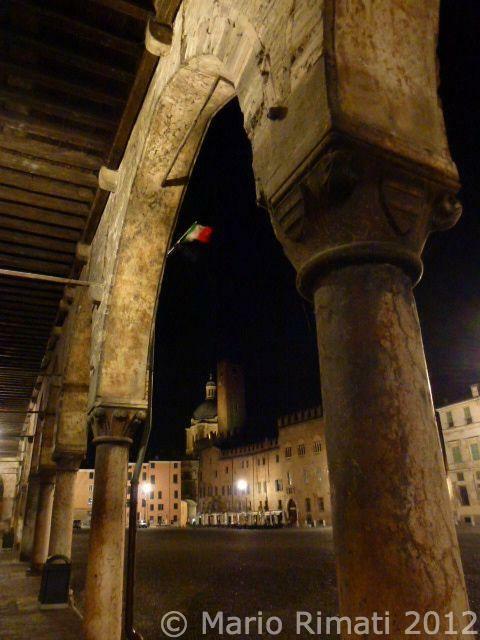 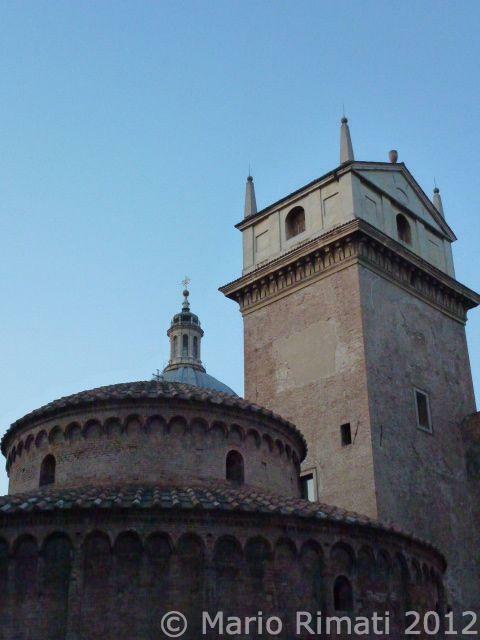 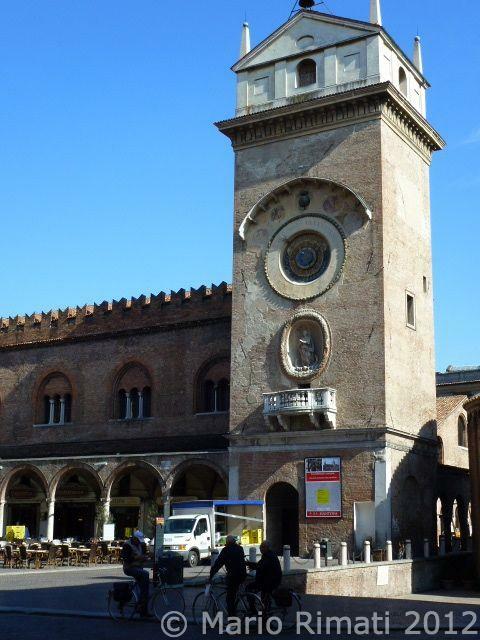 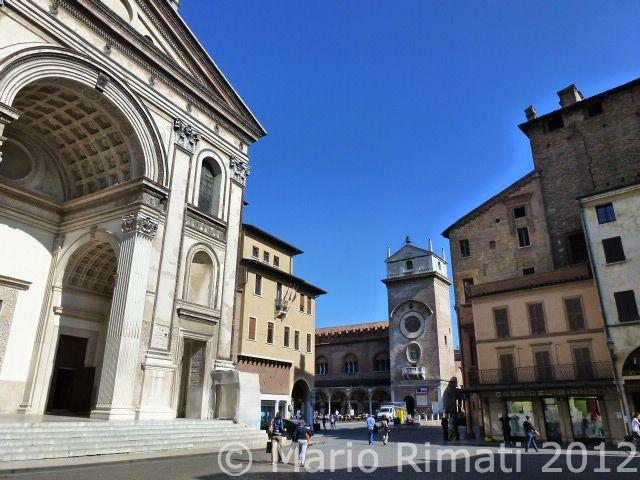 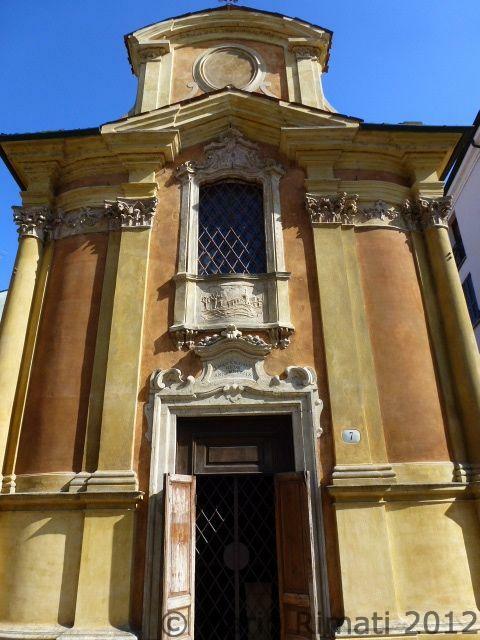 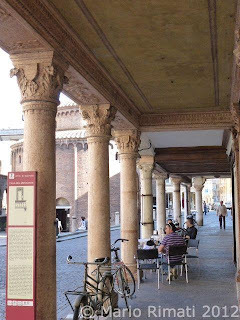 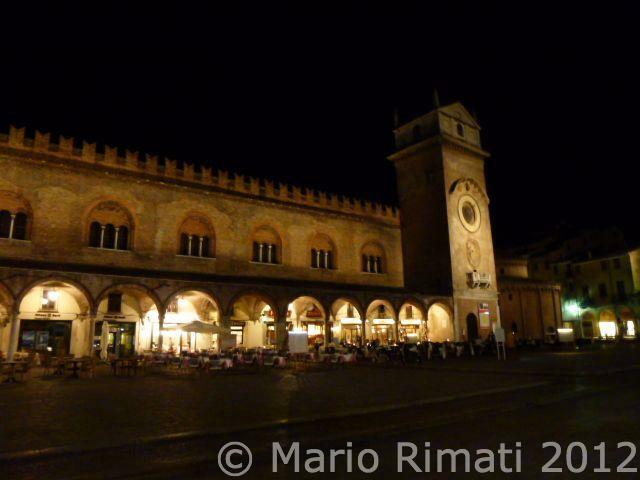 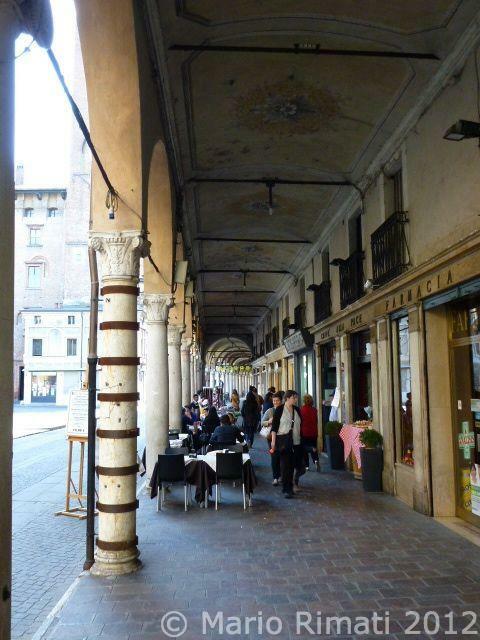 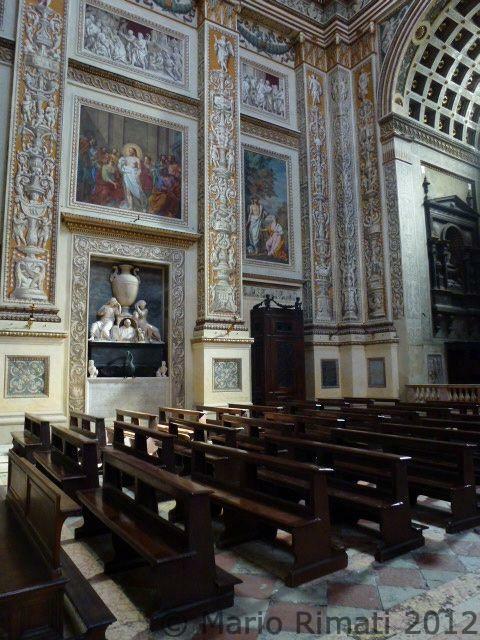 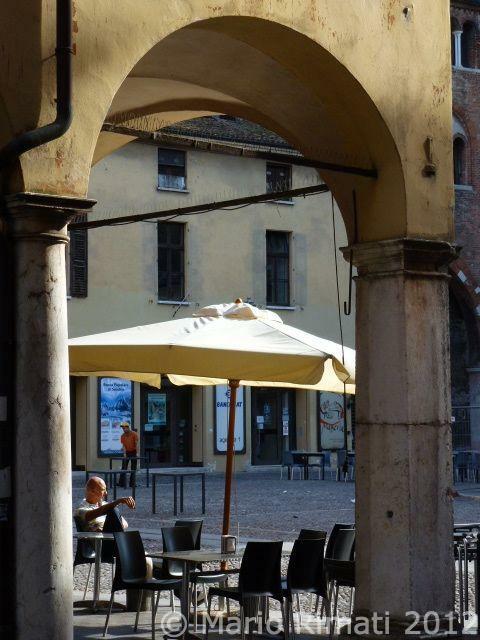 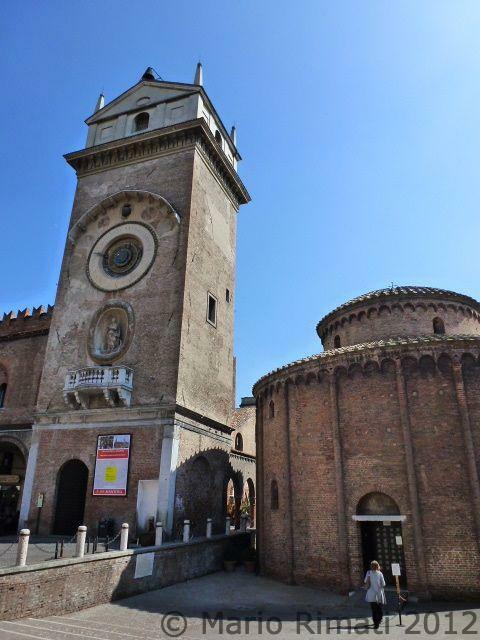 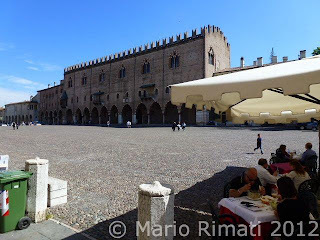 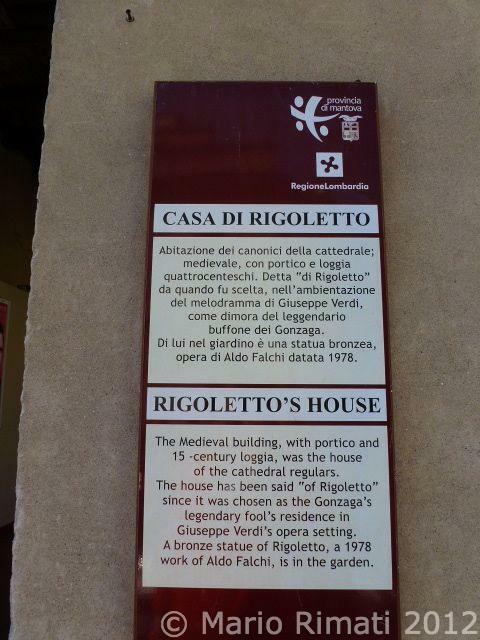 Mantova is also conveniently located just some 30 kms from another famous and important town, Verona. 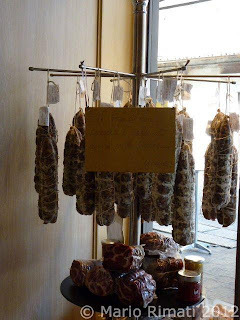 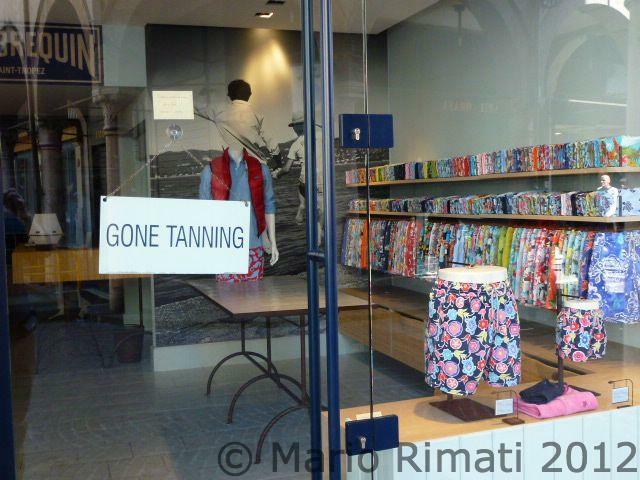 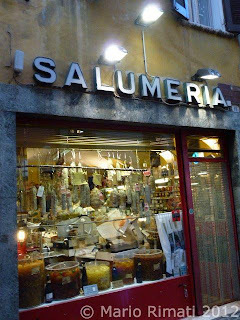 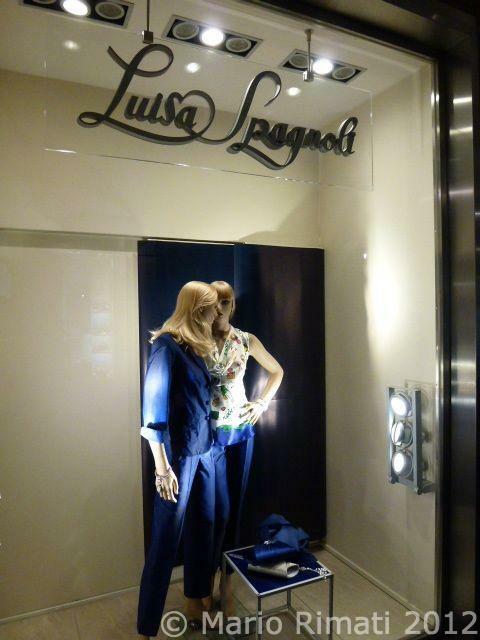 Oh, and the pic of the Luisa Spagnoli store? 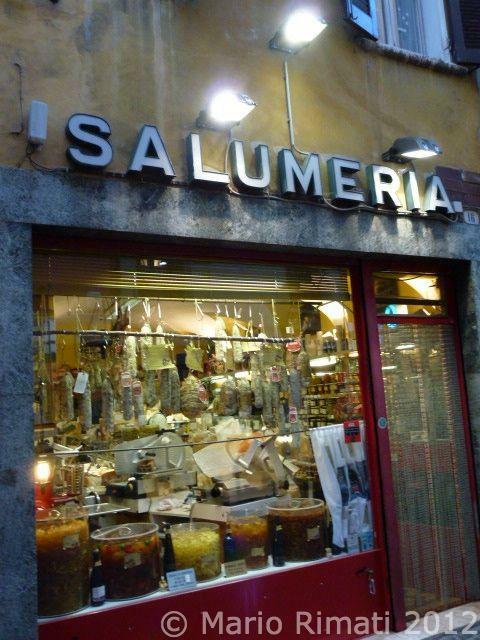 It was my mom’s favorite Italian stylist, so much so that when she passed away in August, 2006, I had her dressed in one of her favorite Spagnoli dresses.